Albert Luthuli. Image via Wikimedia Commons. Albert Luthuli was the president of South Africa’s current ruling party, the African National Congress (ANC), from 1952 to 1967. 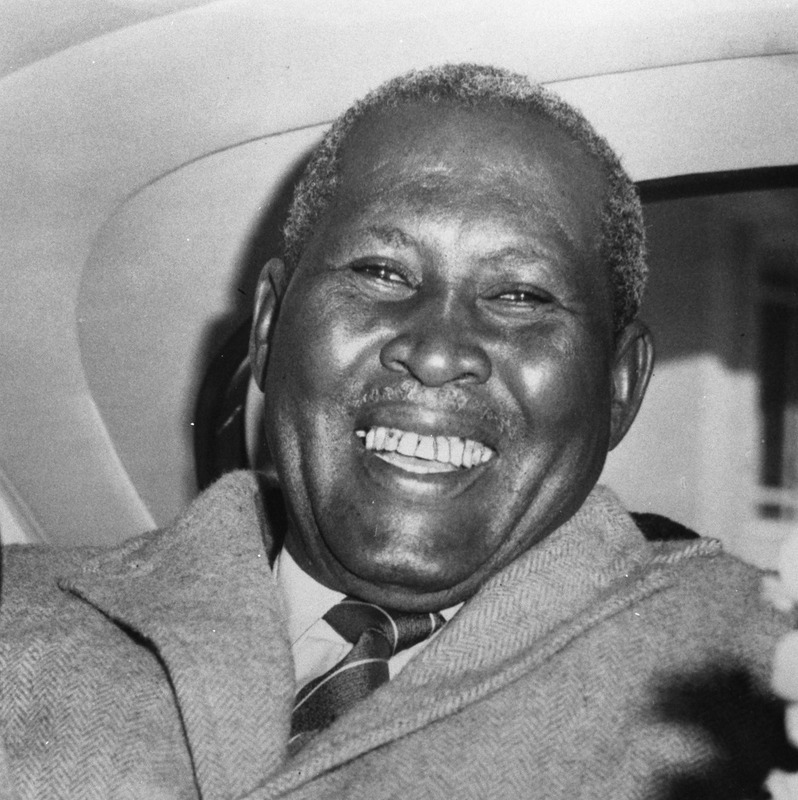 One of the most respected African leaders in the age of decolonization, and the first African to win the Nobel Peace Prize, Luthuli, however, is largely forgotten today. My new book, Albert Luthuli, is the first book to make use of the newly available Albert Luthuli papers housed at the Schomburg Research Center for African American History and Culture in Harlem, New York. Thandi, the Luthuli’s daughter, smuggled the papers out of South Africa when she went into exile in the late 1960s. They remained unavailable to researchers until very recently. My book makes use of these papers, as well as other archival sources in South Africa and the United States, numerous oral interviews, and personal memoirs, to argue against prevailing historiographical claims that Luthuli was unconditionally opposed to any form of armed struggle. Luthuli was not the hapless victim of a palace coup led by an insubordinate Nelson Mandela. To the contrary, in July 1961, he mediated private debates among ANC and Congress Alliance leaders about the proposed turn to armed struggle with the formation of Umkhonto weSizwe (MK). 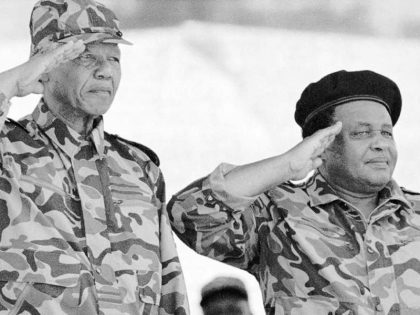 He actively participated in and accepted a compromise solution that authorized the formation of MK as a separate, but related entity of the ANC, which at that time was to remain officially non-violent. Subsequently, he met privately with MK personnel, declaring support and understanding for those who turned to armed struggle. Luthuli’s insistence that the ANC remain officially non-violent while also accepting MK invites us to move beyond conceptually rigid binaries of violence vs. non-violence. Before and after the “turn to armed struggle,” Luthuli practiced what I call “international non-violence” calling for global economic boycotts, sanctions, arms embargoes and diplomatic isolation of the apartheid regime. 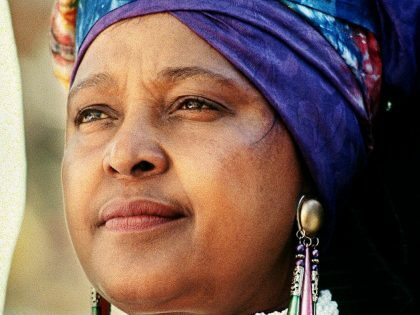 But the provocative question of whether a Nobel Peace Prize winner could also accept counter-violence measures against the pervasive violence of the apartheid state has obscured other aspects of Luthuli’s significant legacy. Jon Soske’s important new book, Internal Frontiers, highlights Luthuli as an activist-intellectual that theorized and practiced an inclusive South African nationalism that forged close ties with Indians. Luthuli held many identities: Zulu, African, pan-African, Christian, educator, elected Chief, singer, sportsman and committed family man. 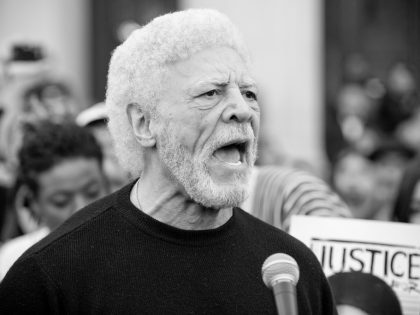 He also engaged in global anti-apartheid and human rights activities, supported by his fellow Nobel laureate, and longtime admirer, Martin Luther King, Jr. Human rights scholars like Samuel Moyn have not sufficiently recognized how Black South Africans and African Americans like King framed their freedom struggles within international human rights ideals. (One scholarly exception is Carol Anderson, centering African American human rights discourse and action between 1940 and 1960). The UN Declaration of Human Rights, enacted in 1948, the same year as the beginning of apartheid, was largely a reaction to fascism and Nazi atrocities during World War Two. It was tragically ironic that it was former South African Prime Minister Jan Smuts who introduced the language of human rights into the UN Preamble even though he refused to accept that such rights were universal claims that extended to “natives.” South Africa was one of eight countries to abstain when UN member countries voted overwhelmingly to adopt the Charter. As MK engaged in its sabotage campaigns, Luthuli coordinated anti-apartheid protests with the American anti-colonial and anti-apartheid organization, the American Committee on Africa (ACOA) and the UN Special Committee Against Apartheid, calling for weapon embargoes and trade boycotts particularly by Britain, South Africa’s largest trading partner. With the death penalty looming for those MK activists charged with sabotage at the 1964 Rivonia trial, Luthuli implored British diplomats and the UN Secretary-General to “save the lives of the nine . . . [ANC] leaders.” Luthuli praised their “spirit of militancy” which embodied “the highest in morality and ethics.” It was not easy to pursue “justice by the use of violent methods,” but the “uncompromising white refusal to” ensure “freedom” for “the African and other oppressed” pushed them in this direction. King supported Luthuli’s international non-violence work. En route to his 1964 Oslo ceremony, King stopped in London to give an “Address on South African Independence.” King connected the global color line from America to apartheid: “Clearly there is much in Mississippi and Alabama to remind South Africans of their own country.” He identified “with those in the far more deadly struggle” who “strove for half a century to win… by non-violent methods” before “the shootings of Sharpeville and all that has happened since.” Moyn claims King only placed “civil rights in a global frame in the last year of his life… he occasionally invoked human rights as well.” But accepting his 1964 Nobel Peace Prize, King praised Luthuli, “pilot in the struggle for human rights… [who] met with the most brutal expression of man’s inhumanity to man.”  Years earlier, in a July 1957 joint statement, “Declaration of Conscience” King declared his support for South Africans “to achieve basic human rights for all as proclaimed in their ‘Freedom Charter.’” King and other US civil rights activists also raised money for the legal defense for Luthuli and the other 154 defendants during the five-year Treason Trial. By July 1962, King and Luthuli issued the “Appeal For Action Against Apartheid,” calling for the world to support economic sanctions, trade boycotts and “an effective international quarantine of apartheid” until South Africa aligned its policies to the UN Declaration of Human Rights. 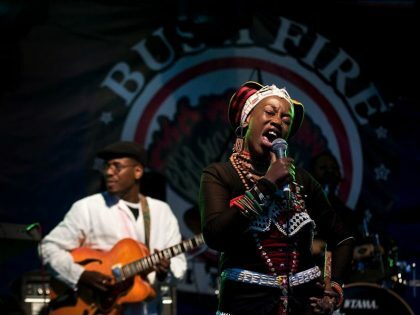 On December 10, 1965, International Human Rights Day, flanked by South African exiles the singer Miriam Makeba and ANC leader Robert Resha, King made his most comprehensive speech against South Africa, entitled “Let My People Go,” a nod to the African American spiritual and the title of Luthuli’s autobiography. He declared, “the issue of human rights is the central question confronting all nations,” but in reviving “the nightmarish ideology and practices of Nazism,” South Africa was “this formidable adversary of human rights.” Moving beyond rigid dichotomies of violence and non-violence reveal lesser-known Human Rights and international non-violence struggles that linked US Civil Rights and the South African anti-apartheid movements in the joined battle against transnational white supremacy.